OneSource maintains a Workforce Readiness Center that is responsive and informed, providing the very best in training for our local employers. We provide a comprehensive array of training programs designed to keep work skills in pace with the needs of rapidly changing technology. Our staff will accurately assess and identify specific training needs within your organization to align training with organizational strategy. All participant will receive Continuing Education Units (CEUs) which may be eligible for college credit if enrolling in classes at Cleveland State. Call (423) 614-8793 or send us an email to discuss your training needs today! We offer training classes related to Stick, MIG, TIG, and Plasma cutting processes. We offer a variety of leadership sessions for Executives, Senior Managers, Plant managers and Front-line supervisors. Topics include: building trust, respect & credibility, goal setting & execution, change management, emotional intelligence, team building, Some of the tools used are Toyota Kata Managing for Continuous Improvement, The 4 Disciplines of Executions, SWOT and Employee Climate Surveys. Our Human Resources training seminars provide a review of innovative skills, behaviors and strategies for recruiting employees, reducing employee turnover, promoting employee development and retaining a talented, flexible and diverse workforce. Topics can include:The Importance of an accurate job analysis, creating a better interview, legal Issues in HR, powerful performance evaluations, succession planning, employee coaching, selection and hiring strategies, diversity and inclusion. Focus on the Value Added Processes and eliminating waste improving cycle time. Value Stream Mapping, 5S, Visual Management (Kanban), Level Loading, Kaikaku Events, Standardized Work and Set-up Reduction. Maximize labor efficiency and asset utilization while minimizing work in process. Effective use and application of process discipline and control will lead an organization from high cost and poor quality to consistency, then statistical control and finally continuous improvement. Tools and applications used in this dimension is Standardized Work, Standard Operating Setpoints, Change Control, ISO, 6-Sigma (SPC), 8-D approach, DMAIC, PFMEA and Experimental strategies. Committees. Industrial Health programs (chemical exposure, noise, etc) and Energy and Environmental programs. We offer several computer training classes to enhance employee productivity and proficiency using computer applications. No computer lab, no problem! We have 30 laptops available to conduct training on site. As the workforce becomes more diverse, communicating in the workplace with co-workers, clients and vendors is essential. Having the ability to communicate with and relate to Spanish speakers makes you more versatile as an employee or manager. This course will provide employees with the basic tools needed to successfully navigate through language barriers in the workplace. This is a fully customizable class, tailored to your specific industry and clientele. 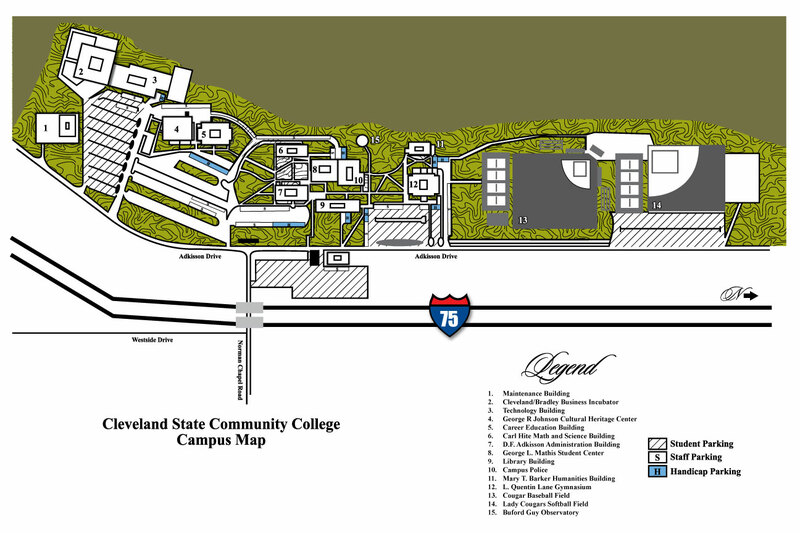 Call 423.473.2270 or email continuinged@clevelandstatecc.edu for more information. This course defines quality customer service and explains how that is achieved through effective communication skills. Participants will gain understanding of what customer service means in relation to all customers, techniques necessary for creating and maintaining customer-focused companies, be able to identify and understand customer needs, provide outstanding customer service in person and over the phone, deal with difficult customers, and provide solutions for customer needs and problems. This class is customizable to the industry or business.